We manage our Human Resources (HR) operations knowing that qualified and satisfied employees make our goals attainable. We draw our human resources on an equal opportunity basis from among the applicants who are open to development and who demonstrate a capacity to adopt and perpetuate our values while meetingthe requirements of our group companies. Transparency in performance management, career planning, on-the-job training, and equal pay for equal work define our approach to HR. 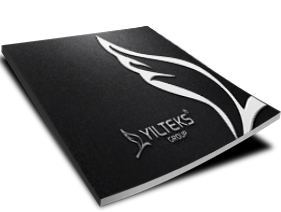 If you want to join Yılteks family, please fill in the form specifying your position.